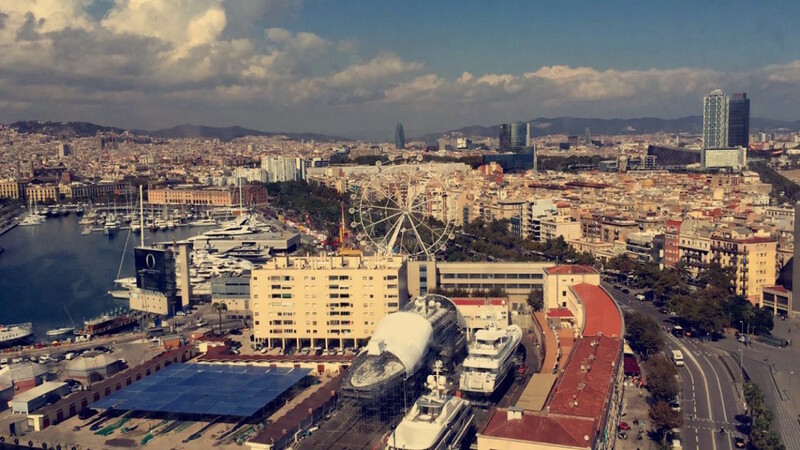 How to be mindful while studying abroad in España. Sangria has become a drink synonymous with Spanish culture, but is it authentically part of Spanish life? Anyone who is about to embark on their study abroad adventure is Spain is bound to get comments like, “don’t drink too much sangria!” from friends and family members. Upon arriving, you may think, “wow this place is sangria city,” and you would be right. You can barely walk two steps without encountering a sign offering a special bundle deal for paella and sangria. If you’re on the beach in Barcelona then a vendor will likely attempt to coerce you into buying the world-renowned Spanish drink. Even if you don’t end up purchasing a drink from them, their melodic chanting of “mojitooo, sangriaaaa” will be ingrained in your mind forever. In reality, sangria is a tourist trap that is about as inauthentic as it gets. My Catalan host family was unsure of sangria’s origins and stated that they really never drink it. Amado Millan, a food anthropologist, describes the drinking culture involved in tapeo (consuming tapas) and explains that one would never pair tapas with sangria. He claims that it is a “drink made of wine and fruit juice first consumed by the young generation of the 1960s, which the initial tourist boom turned into emblematic, typical and topical of the country.” In other words, sangria became popularized in order to attract tourists. 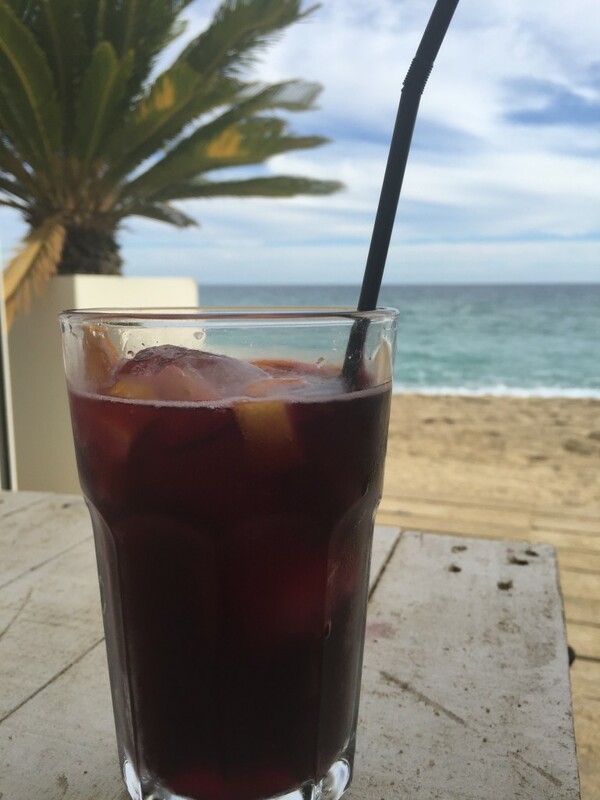 The origins of sangria are unknown, however, Fabio Schneider offers several theses in El Periódico. A Spanish dictionary from 1788 cites the drink as an English invention in the North American colonies, while others claim that is was first consumed in the South American colonies beginning in the early 19th century. To make sangria even less authentic, the type that you would get from a touristy location such as Las Ramblas in Barcelona is not anything close to homemade. Many restaurants add the fruit to the glass last minute, even though it appears to be wine-soaked. The organization #therealspain attempts to break the stereotypical image of paradise that tourists imagine the country to be. Contrary to popular belief, “Spain is not bulls, sangria, and paella.” This opens up the broader question of the implications surrounding being a visitor in another country. We have stereotypical ideas floating in our minds about the countries we visit, but rarely stop to think how the images that we’ve been fed are fabricated. Sangria doesn’t represent Spain in its entirety. Neither does flamenco dancing (which is like saying line dancing is popular across the entire United States). I’m not saying you should avoid sangria; it may be a tourist trap, but it’s still delicious. Instead, I encourage you to consume mindfully, whether studying in Spain or anywhere else. Try to find out what the locals drink or eat. I suggest ordering a clara – an ingenious mixture of beer and lemonade. Salud.